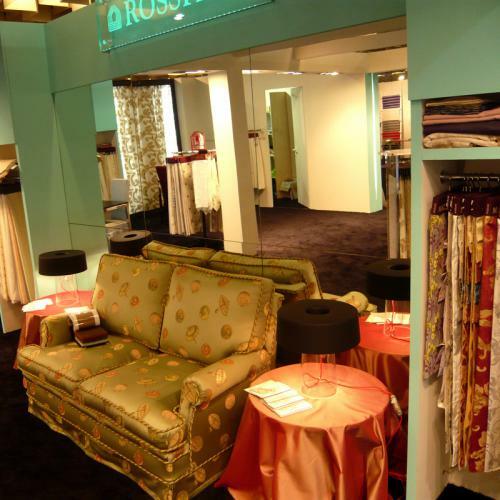 Rossitex brand was created in 1967 by Lanerossi Spa, a well-known company in Alto Vicentino that produces curtains and fabrics (from spinning, warping, weaving to finishing). 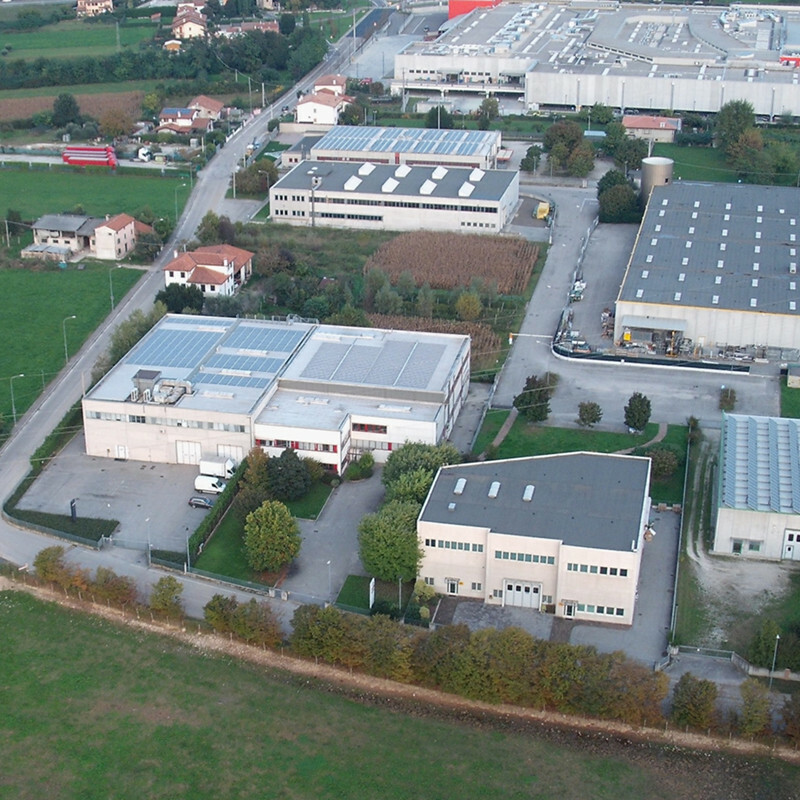 In 1987 the brand was bought by Marzotto Spa and in 1994 it moved to Bassano del Grappa in a new specially built plant. 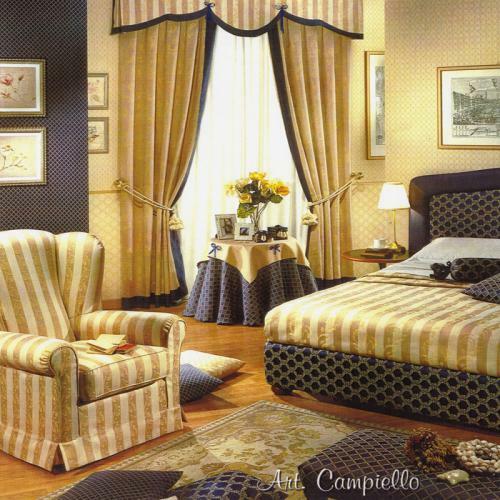 Nowadays when globalization rules, Italian textile sector can be still competitive in terms of quality and innovation. These have always been the core values of the company, which allowed us to grow and become a reference point for our regular customers, mostly artisans and interior designers. 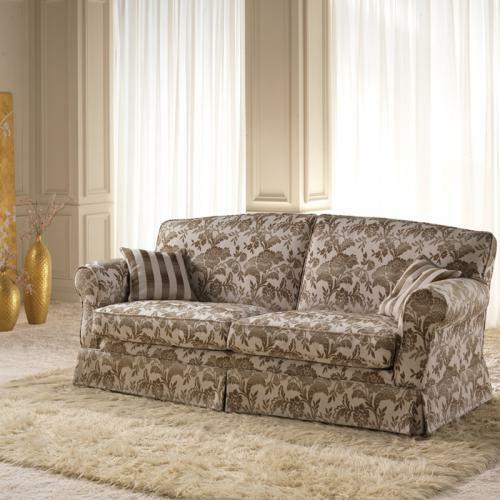 The range of articles has been constantly updating and comprises curtains and plain, stripped or patterned Jacquard fabrics. There are a wide range of prices that goes from the precious Devorè to the cheaper plain Etamine. In order to increase our offer, recently two more companies became part of the Rossitex group: in 2005 we bought Cipratex, whose main asset is refined embroided fabrics, and in 2011 Mazzari’s high quality fabrics and velvets joined our range of products.